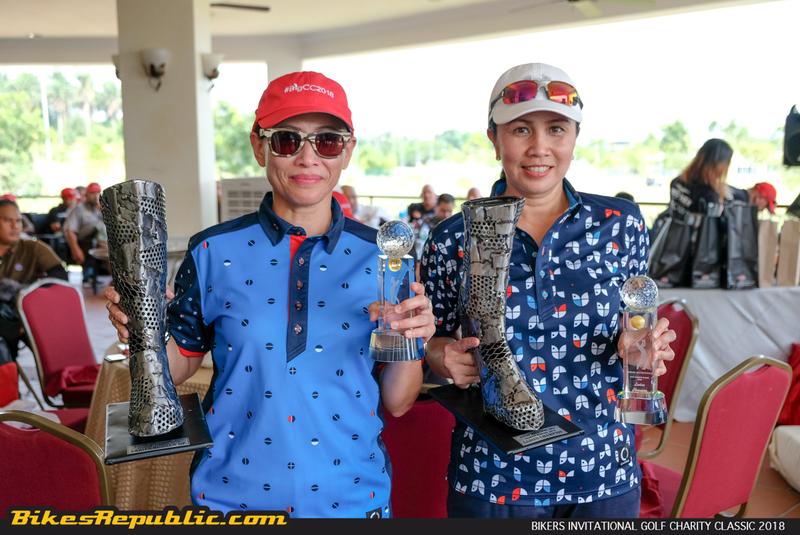 The golf tournament was intended to raise funds for a number of charity organizations. 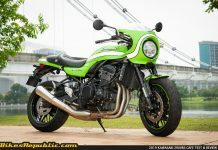 The event was organized by Cigaros MC and Momxys MG.
A total of 128 participants took part. 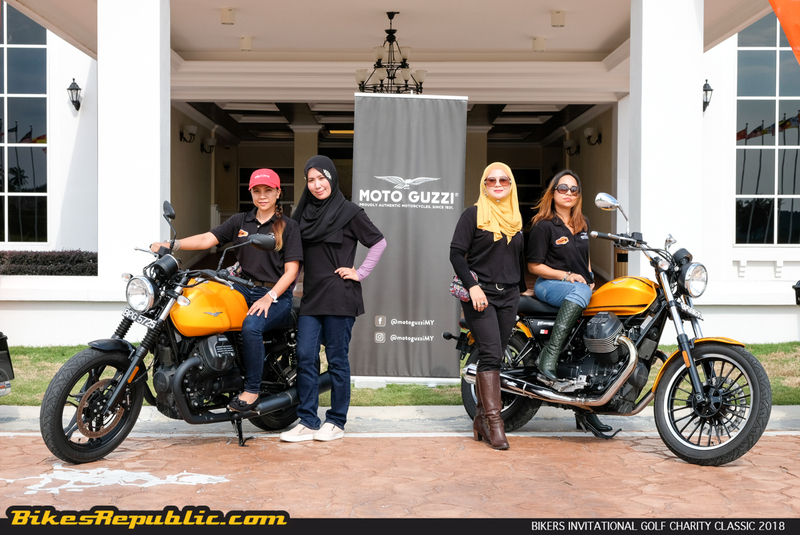 Moto Guzzi Malaysia and Harley-Davidson of Petaling Jaya, among others sponsored a number of prizes. 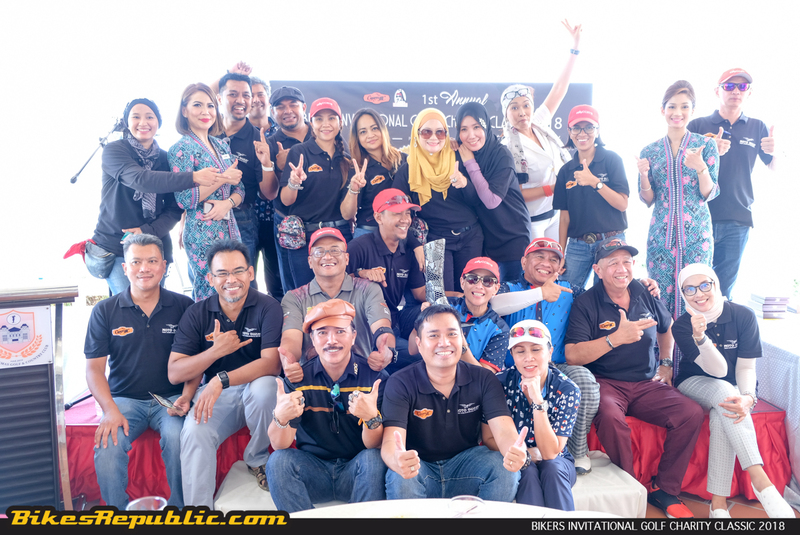 Kota Seriemas Golf & Country Club, 31st March 2017 – While most of us consider any motorcyclist or biker as just that, the community is actually made of an eclectic mix of people, from all walks of life. 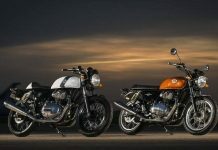 It’s the shared passion for motorcycles that drove us to unite. 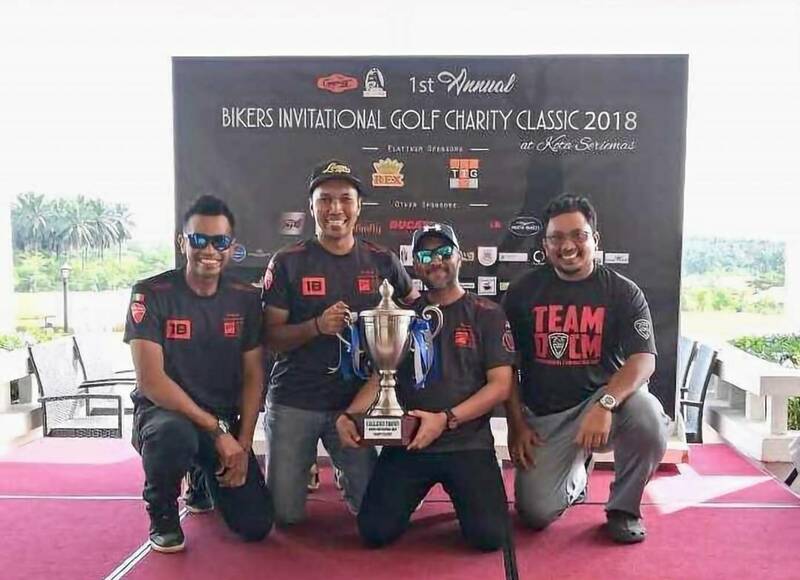 With this in mind, Cigaros MC and Momyxs MG organized the 1st Annual Bikers Invitational Golf Charity Classic (BigCC) 2018 event, bringing together bikers who are also golf enthusiasts. The friendly competition aimed to raise awareness and funds for two charity homes. The first is Rumah Pakats in Bukit Kerayong, Selangor which is under the auspices of Pertubuhan Amal dan Kebajikan Anak-ank Islam Tersisih Selangor. The home cares for children who are HIV positive, orphans and the poor. The second organization is PJ Caring Homes, which provides care for mentally challenged individuals. 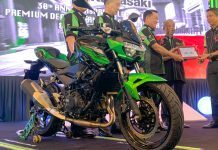 A number of motorcycle brands also sponsored the event, including Moto Guzzi Malaysia, Harley-Davidson of Petaling Jaya and Ducati Malaysia. 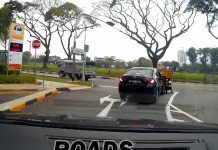 Ducati Malaysia put up an XDiavel as the prize for the player who scores a hole-in-one. 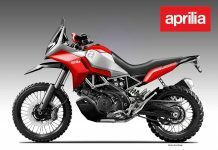 At the same time, Moto Guzzi Malaysia and Harley-Davidson of Petaling Jaya sponsored some fantastic goodies as lucky draw prizes. 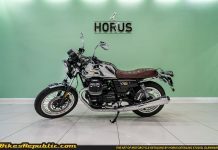 A few of the products were also put up for auction, and the proceeds that were raised went to the aforementioned homes. 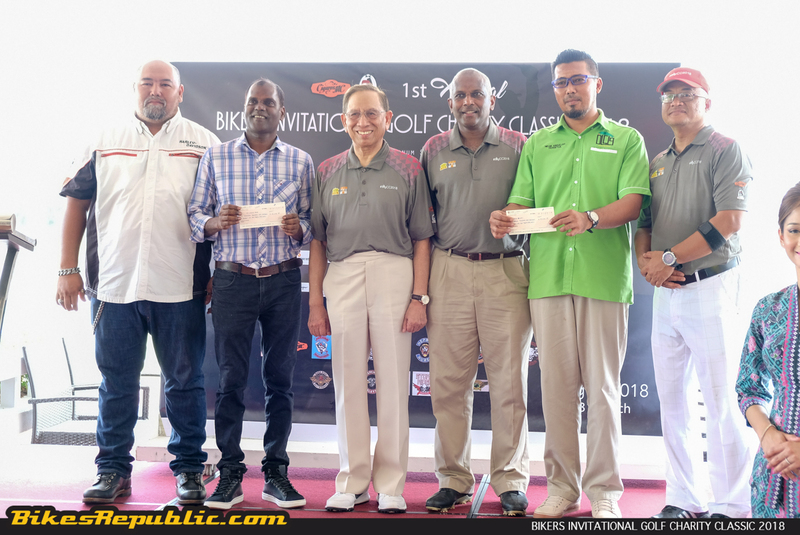 Other corporate sponsors were Malaysia Airlines, Holiday Villa Subang, Tanjung Rhu Resort Langkawi, Awana Resort and StarCity Hotel. 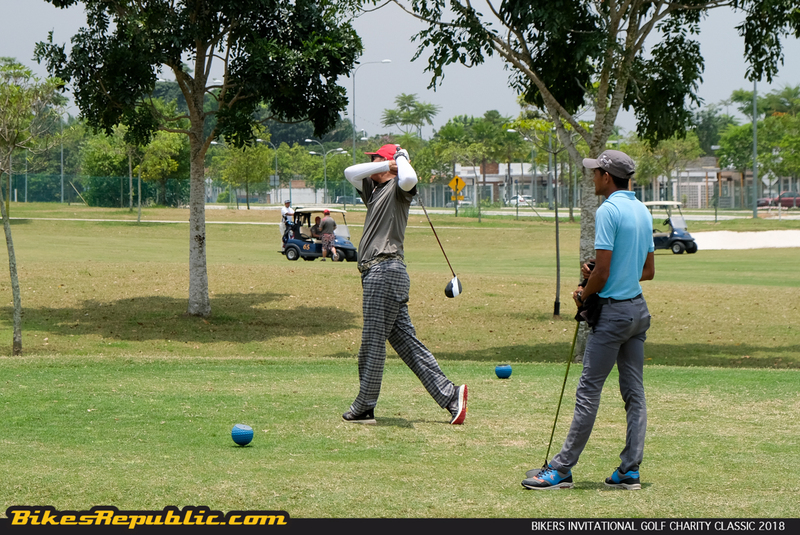 The Kota Seriemas Golf and Country Club sponsored provided the venue at a very special rate. A total of 128 participants who represented different motorcycle clubs and groups took part in the tournament, vying for team, men’s individual, ladies’ individual and novelty categories. There were those who came from as far as Singapore, Brunei and Labuan. Lucky draw and auction sessions were held throughout the day. 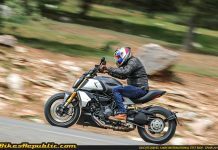 Participants and other visitors had the opportunity to test ride the Moto Guzzi V9 Roamer and V7 Stone. 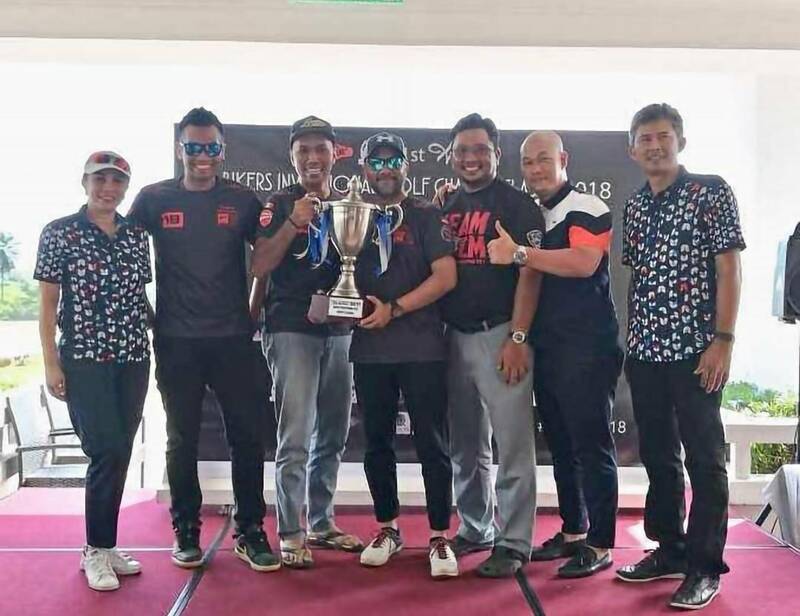 The results were tallied, and the Ducati Desmo Owners Club Malaysia was declared as the winning team, earning each member Malaysia Airlines tickets to Jakarta, besides the champion’s trophy and other prizes. 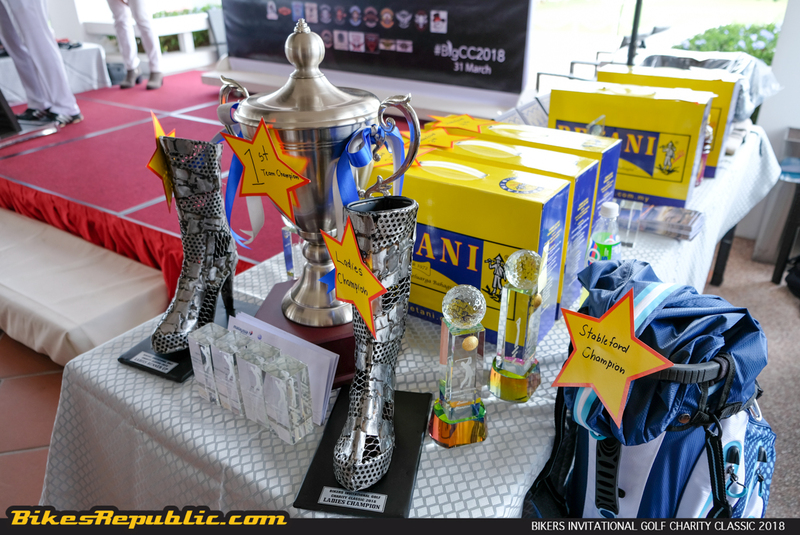 As for the ladies’ individual category, Nor Cilla Omar emerged victorious while Sura Abdu Rahman was the first runner up. It was also announced that each home will receive RM 20,000 through the donations and proceeds of the auctions. 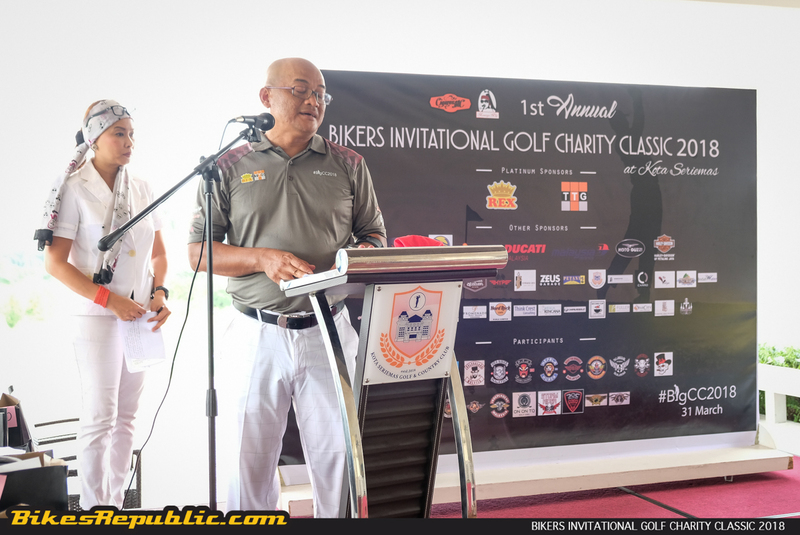 Of note, the organizers Cigaros MC and Momxys MG have always been campaigning actively for charities apart from the two during this event. 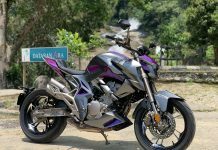 They had organized charity rides for other orphanages, back-to-school relief for flood victims, food for the homeless during Ramadhan, among many others.